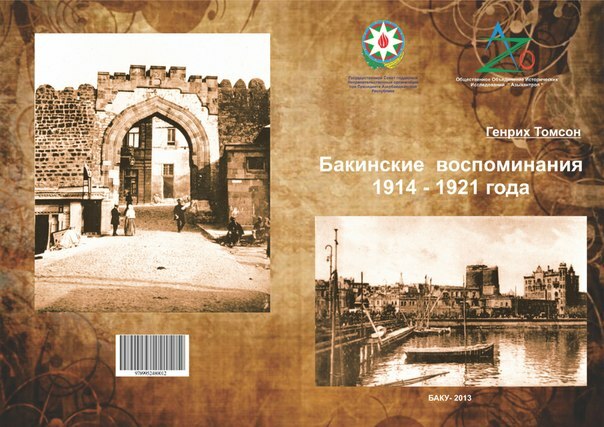 Стаття знаходиться у pdf-файлі, розташованому за посиланням у заголовку. Katarzyna Ostaszewska. Four Fundamental Methodological Problems of Landscape Geography. Fundamental methodological problems of geography as a science have been identified by Chojnicki (1999) in the following list: goal of research, separate character of research, expected results, and form of scientific explanation. This article presents methodological standpoints taken be landscape geographers towards the above problems, which proved to be as diverse as in the case of the human geography. The article highlights negative consequences of such state of affairs. Katarzyna Ostaszewska. Чотири фундаментальні методологічні завдання ландшафтної географії. Основні методологічні завдання географії як науки були визначені Chojnicki (1999) у наступному порядку: мета дослідження, характер окремих досліджень, очікувані результати, і форма наукового пояснення. У даній статті представлені прийняті ландшафтоведами методологічні точки зору на вищевказані завдання, які виявилися настільки ж суперечливі, як і в соціальній географії. У статті висвітлюються негативні сторони цієї непростої ситуації. 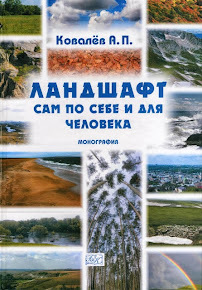 Katarzyna Ostaszewska made an attempt to analyze the new direction of geography, which she calls the “landscape geography” (it gives also a number of other names – “comprehensive physical geography”, “geoecology”, “landscape science”). It looks strange, since “geoecology” and “landscape science” are the fields, quite distant from each other. The first has handled with ecology, and its research area is difficult for defining, the second one researches the phenomenon of the landscape, not reduced to the interaction of natural components. Strange look the list of “individual disciplines of physical geography” – “geomorphology, climatology, hydrology, soil geography, plant geography, and so on”. If the geomorphology is really refer to geographical disciplines, climatology and hydrology are not, and such subjects as “soil geography” and “plant geography” does not make sense to speak of (such disciplines was created factitiously). Write about the proximity of the geography and the landscape ecology means not to distinguish between their fields of study. Recalling (Chojnicki 1999), the originator cites on the method of justification of its identity as a separate scientific discipline. The question, of course, not in “cognitivism” and “practicivism”, which have always been closely intertwined, since the first aspect cannot be determined by the requirements of practice and practice could not be implemented without understanding why and what should be done. In this regard, landscape science and geography are not exceptions. It is more important to determine their fields of study, without mixing them - they are different. Geography is dealing with a special – geographic – organization of the planetary environment that stimulates us to talk about geo-medium, and landscape science - with landscape as a pattern of locality - a landscape-formative part of day surface, allocated to its special features. Its common is that both disciplines deal with abstractions, based on the notion of organization. In geography it is geoholon/geoorg, in the case of landscape science - landscape as a picture or as an organization of day surface differences that allow the observer to allocate part of the daily surface with more-or-less complete structure. Their common features are the emergence as the result of detectable relationships between the material elements (this assumes an observer presence), and don’t belonging to a single scale, notably scale independence. At the same time, the day surface organization reflects the dynamic modes that operate in this part of the geo-medium, i. e. geoholons. This defines the relationship between geography and landscape science. Change the daily surface organization indicating a change in its formation regime. A few strange looks: «As Leser (1992) correctly remarked, the elements of the theory of geosystem, worked out by physical geographers more than half a century ago, became widely known in the landscape theory only in the 1970s, thanks to the research schools founded by … biologists and ecologists». It turns out that the modern physical geography, as it understands H. Leser, was created in the 70-ies of the last century by biologists and ecologists. I think this is a great exaggeration. Let us leave the biologists and ecologists with their ecosystem, and will discuss our aspects! Beg pardon for imperfect English. Będę życzyły polskim kolegom udanej roboty nad podniesione pytania!